here is the recent one from Bruce Lee at DMG! 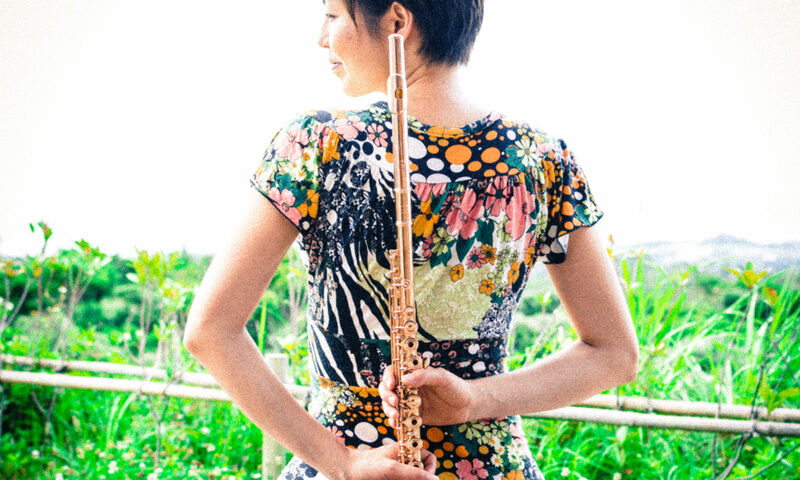 YUKARI With THOMAS MORGAN / SATOSHI TAKEISHI – Synchronic (QFTF 025; Earth) Featuring Yukari on flute, alto & bass flutes, Thomas Morgan on contrabass and Satoshi Takeishi on drums & percussion. The last time we heard from Japanese flutist, Yukari, was in 2011, when she played at DMG and left us with a couple of her fine CD’s. In the past Yukari has worked with Ben Monder, Carlo Costa and Greg Osby. She has been living in Brooklyn for the past 13 years and considers this disc to be a snapshot of Brooklyn. Yukari here works with a formidable Downtown rhythm team, the ubiquitous Thomas Morgan (for Bill Frisell, David Binney, Scott DuBois & Paul Motian) and restless drummer, Satoshi Takeishi (Michael Attias, Erik Friedlander & Patrick Zimmerli). I just caught Satoshi Takeishi last night with Gordon Grdina at Cornelia St., reminding me once again of what an important part he is of the Downtown Scene. Previous PostPrevious Flute Festival in Switzerland in October 2016 !